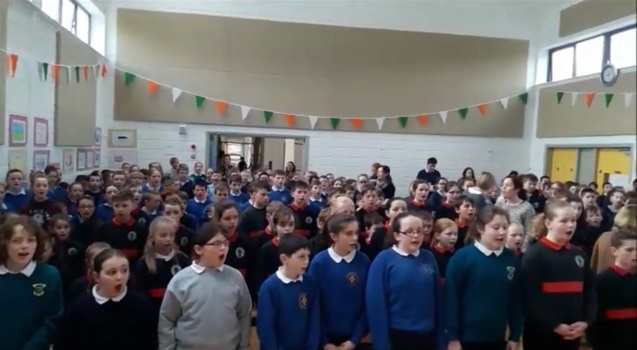 500 pupils from 10 schools in Mayo come together on Thurs April 6th to perform together as members of the National Children's Choir. They perform a wide repertoire of songs under conductor, Kathy Quinn, including the Hallelujah Chorus, Panis Angelicus, Don't Stop Me Now, Nella Fantasia and lots more in joyful harmony. 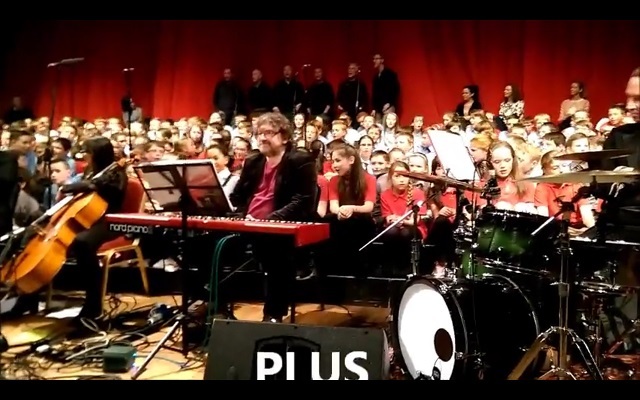 Above is some footage on YouTube, taken at rehearsal venues throughout the year. 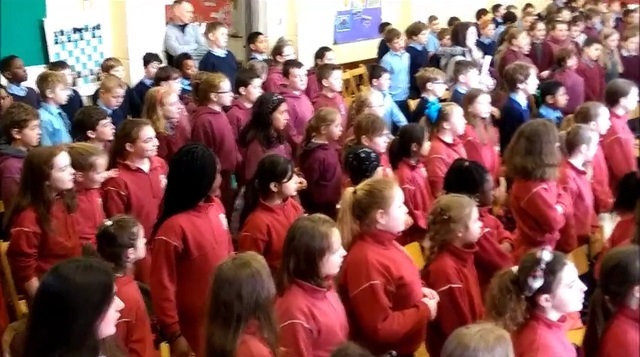 Mayo Choirs Shine in NCH! Music For Mutts "An evening of different musical talents"
Mayo Male Voice Choir Return to Action! 2013 Choral Festival - Something to Sing About! Mayo Choral Festival Getting Closer!